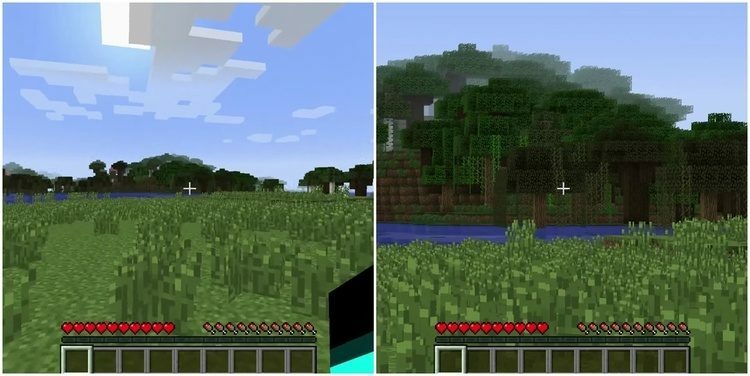 Zoom mod 1.12.2/1.11.2 provides the zoom function which helps player to look further similar to Optifine. Everyone is familiar with Zoom – an ability to look much further, like looking through a binocular. Hotkeys can be customized in config mod. Straightforward and easy to use, no need to explain any further; just go ahead and download from the link below! Put Zoom-Mod.jar file into mods folder and then run Minecraft. Done!